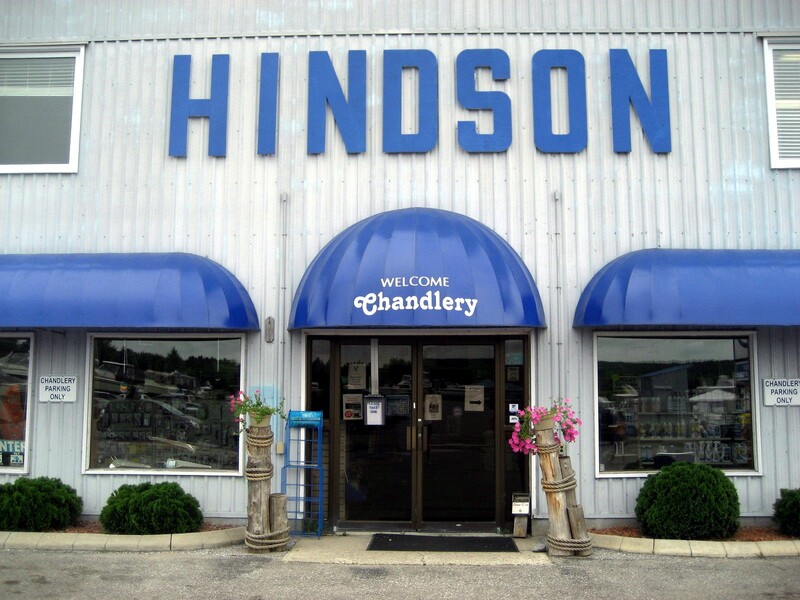 Marine Store | Hindson Marina Inc.
We carry a comprehensive selection of marine parts and accessories. Our constantly expanding in-stock product lines meet the changing needs of our boaters. 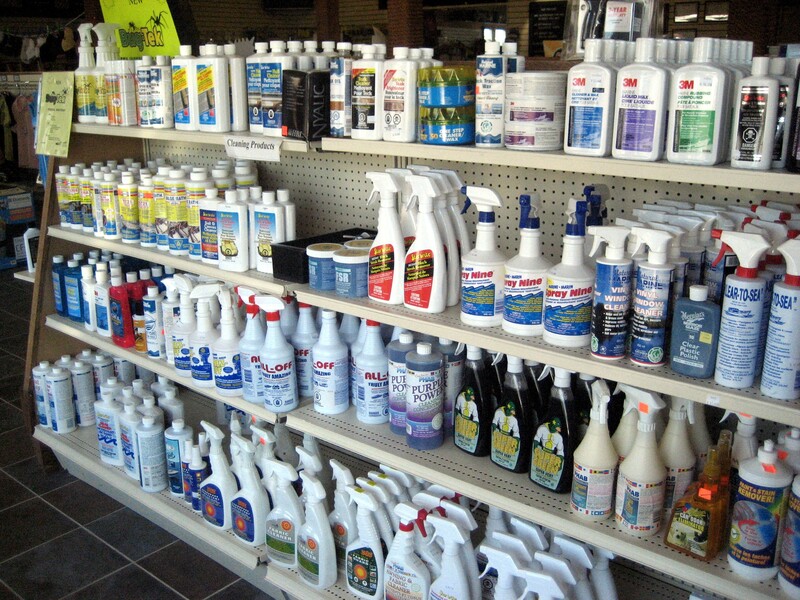 Enjoy a full selection of products all in one handy location. For special orders or professional advice, speak to any of our friendly, experienced staff.